More cool stuff from Tonzonen Records. 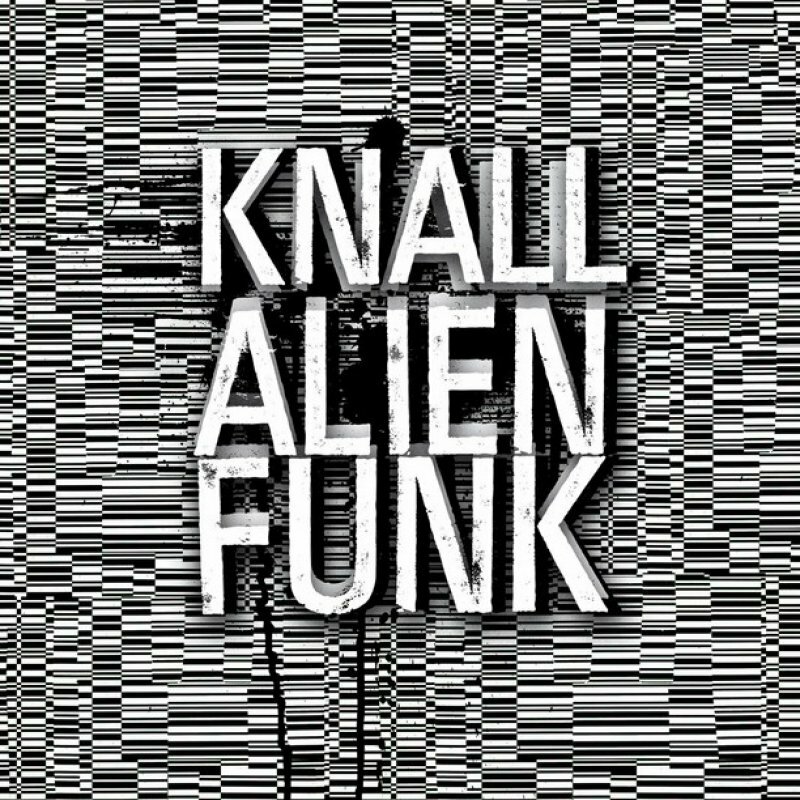 Knall release their third album 'Alien Funk' this month, on limited clear or black vinyl. Amazingly, this is a live album recorded at the 'Monsters of Krautrock' festival in Würzburg Germany. I say amazingly because you wouldn't know it was live unless you were told! From the very start, the album bursts with energy; opening track 'Prologue' is a fast paced, motoric, drum driven rocker. The cosmic guitar solo that accompanies it takes the whole thing to another level. The aptly named title track 'Alien Funk' has a clever little groove of its own and keeps the pace going. 'Gravity' slows things down temporarily; it's a spaced out trip that slowly builds things back up to a weighty conclusion. 'Eightballs'' is a little more experimental and feels improvisational; it's probably the only moment on the record where you feel the band are riffing off ideas, not that it matters, it's still a cool jam coming in at just over 17 minutes long. 'Epilogue' closes the album in the same vein as it opened, great drum patterns and otherworldly guitar sounds; a great blending of Spacerock and krautrock. Its hard not be impressed by this record, the production and quality of the recording itself is nothing short of astounding; there's almost no audible crowd sounds as the songs move from one to the next. The set itself is brilliant too, but when you also factor in that the set itself was a jam; a free flow of ideas, from before the band took to the stage, played as one whole piece. It's nothing short of amazing. 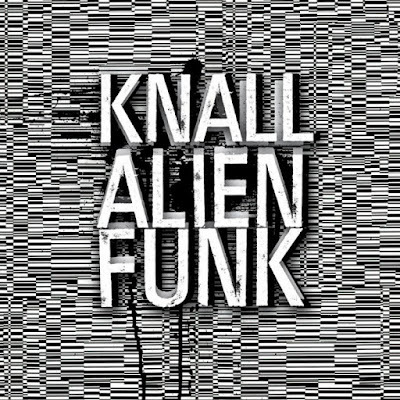 That's what Knall do better than many of their contemporaries; even on the bands previous two studio albums, all tracks are recorded in a single take; everything is completely improvised and unique and therefore totally unrepeatable. How's that for awesome? Atom Heart Mutha - AHM's Favourite Albums of the 2018: Top 10.